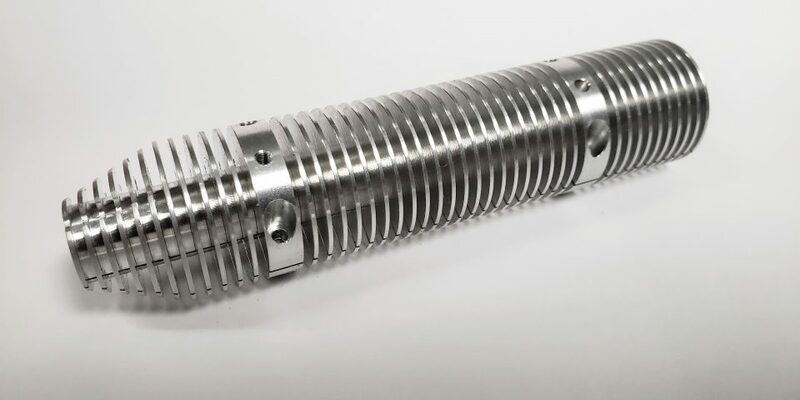 Our cnc turning process produces tight toleranced, functional parts. In a few days, your parts can be shipped. Our shop specializes in 2 axis, up to 6 axis mill turned parts. Cnc (Computer numerical control) turning is a subtractive process. With the part rotating at speed up to 5000pm, specialized tooling cuts away material from a larger piece. The left over is the resultant part.